Karen Barber Thomas serves as the National Renewable Energy Laboratory lead for the U.S. Department of Energy’s Federal Energy Management Program’s Utility Energy Services Contracting (UESC) team. She also provides technical support to energy efficiency and renewable energy projects for Federal agencies and utilities (nationwide) to implement energy and dollar saving projects in Federal facilities. She is the lead instructor for the Federal Energy Management Program’s Utility Energy Services Contracting Workshops and provides technical support to Federal acquisition teams. An additional aspect of her lead role is growing the number of investor-owned utilities providing UESCs through strategic partnership building with key utilities and leveraging private sector investment (approximately $200 million annually) in Federal energy projects. Karen serves on the Federal Utility Partnership Working Group Steering Committee. She also served as FEMP’s Project Manager for the Renewable Energy Sections of President Obama’s Memorandum “Federal Leadership on Energy Management”, and is recipient of the Federal Energy and Water Management Award and the Presidential Award for Leadership in Federal Management. 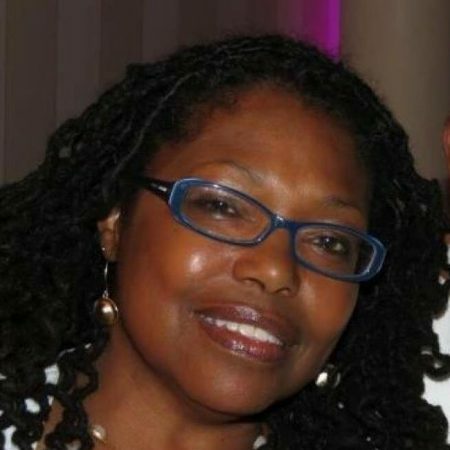 Karen is a former member of the National Coalition of 100 Black Women, Northern Virginia Chapter. Ms. Thomas holds a Bachelor of Science in Business Administration, with an emphasis in marketing, from Morgan State University, and pursued Graduate Studies in Howard University’s MBA program.